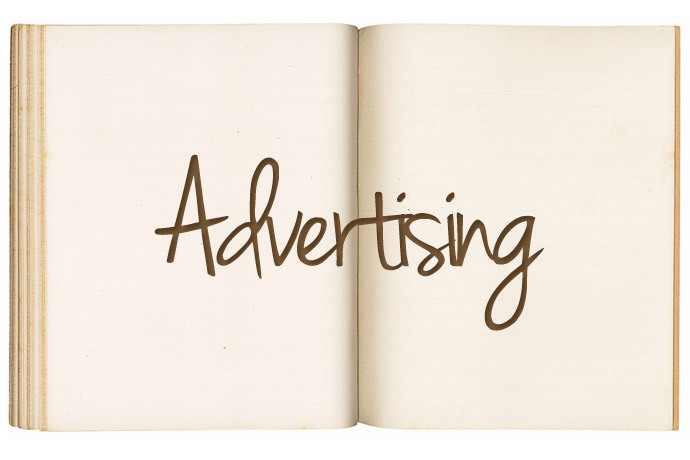 What’s new in digital advertising? Digital advertising continues to evolve and expand around us, fast becoming unmissable regardless of how and where we access the internet. 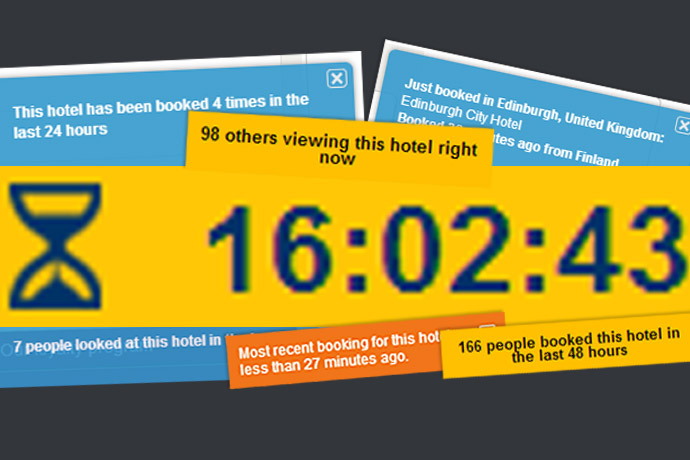 But what’s next on the horizon? 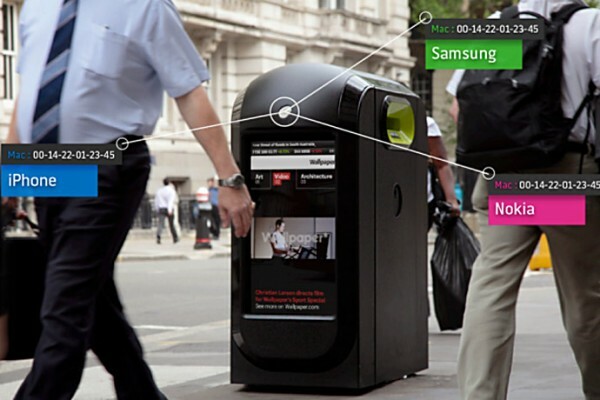 How is digital advertising innovating as we become less tethered to our desks and PC’s? 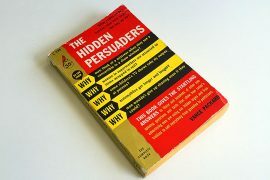 The Hidden Persuaders – The Original Mad Men?